It's been three weeks since you've made all those resolutions. It's said that it takes 21 days to make a new habit, so you've probably already broken your New Year's Resolutions. I say - FORGET THE RESOLUTIONS! Let's have a giveaway hop instead! 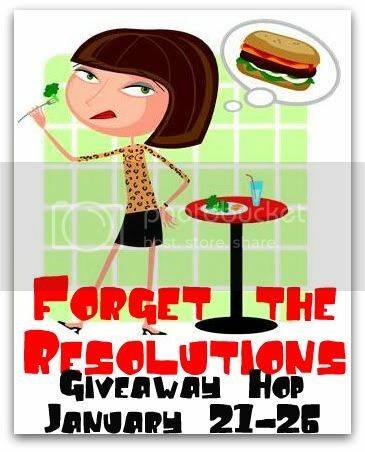 The Forget The Resolutions Giveaway Hop runs from January 21 @ 12:01 a.m. EST to January 26 @ 11:59 p.m. EST. Each blogger is hosting their own giveaway of at least $20.00. After you enter my giveaway, be sure to visit the other blogs and enter theirs too! 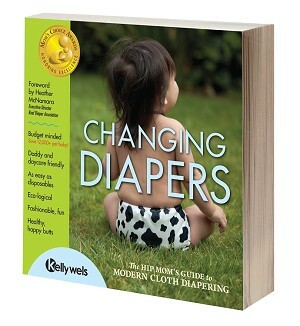 Why We Love Green is giving away the incredibly popular book, "Changing Diapers: A Hip Mom's Guide to Modern Cloth Diapering" by Kelly Wels as well as the ebook "Natural Household Cleaner Recipes" by Jennifer at The Peaceful Housewife. 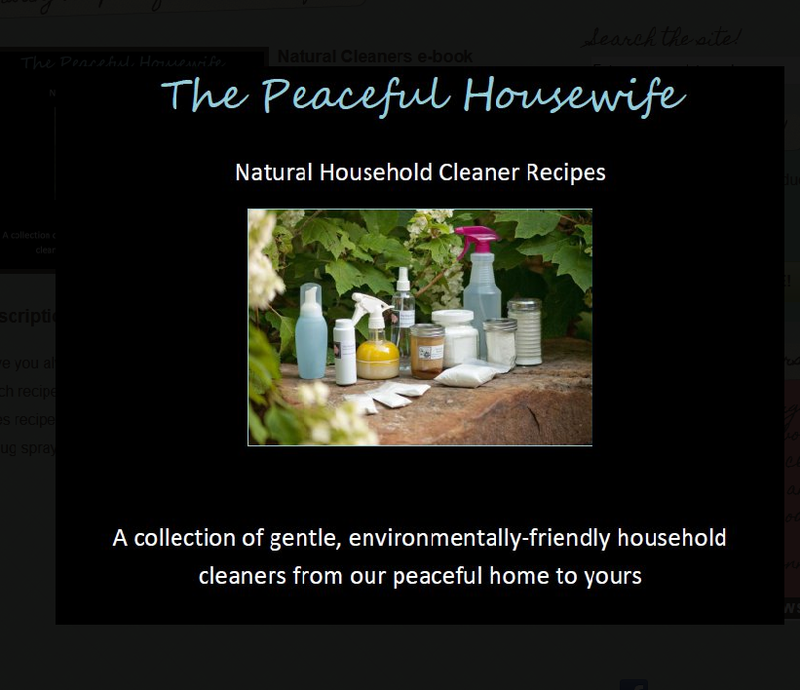 I just want to rave a little about the awesome recipes in the ebook "Natural Household Cleaner Recipes!" The recipes are new and have been tested to work. 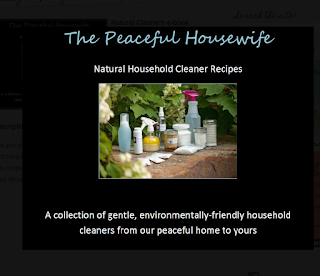 Jennifer at The Peaceful Housewife developed these recipes and uses them in her home. They are so popular and effective that she has even begun selling them from her blog! My favorite recipe is for a gel stain treater for getting stains out of clothes naturally. I won't give the entire recipe away, but it uses leftover items that everyone has in their home! I'm always a fan of reusing items to make something new, as well as cleaning my home in a natural and safe way for my baby and toddler. And here's the great news! Jennifer has kindly offered to give away two copies of the book! So our grand prize winner will take home the hippest cloth diapering book around and a copy of the incredibly useful and green "Natural Household Cleaner Recipes" ebook. A runner-up will receive a copy of "Natural Household Cleaner Recipes" as well! G!veaways! W!n Advertising on 25 Blogs Here! Bee a Savy Shopper with Ca$h back!